Before the marketers took over, the legendary Nürburgring Nordschleife track was the arbiter of performance bona fides for the world's most hard-core sports cars. Now, even the Prius has an official lap time, and Ring misinformation abounds. Our man in Nürburg, American pro racer Robb Holland, sets you straight on the track you think you know. CLAIM: The Nürburgring went bankrupt. TRUE! On July 18, 2012, the Ring's owner filed for bankruptcy. The track was long subsidized by the German government and used as a tourist attraction for the Eifel region. This worked well until a couple of businessmen (we use the term loosely) leased the Ring with the idea of turning it into a Euro Disney for petrolheads. The masses failed to show, things fell apart, and engineering firm the Capricorn Group swooped in. And then, they too failed to find the cash to make it work, and now it appears that a Russian billionaire is the track's new savior. 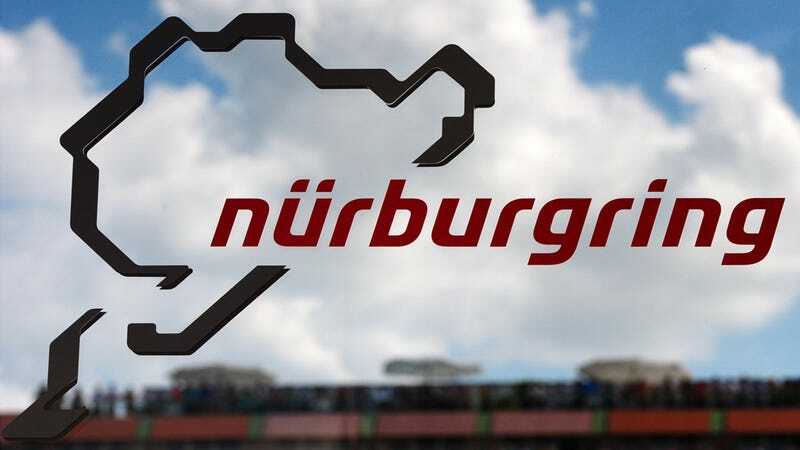 CLAIM: The Nürburgring is in Nuremberg. FALSE! If that were true, it would be called the Nurembergring. The track is in Nürburg, about three and a half hours at autobahn speed from Nuremberg, site of the famous Nazi trials. CLAIM: I can drive it in Gran Turismo 5 or Forza, so I can drive it in real life. CLAIM: I can drive the track at any time. PLEASE. As a general rule, manufacturers have exclusive, daily use of the track from 8:00 a.m. to 5:00 p.m. The tourist (public) sessions typically run weekdays during summer from 5:30 to 7:30 p.m., plus some Saturday afternoons and evenings, and all day Sunday. But times vary. Check the website for availability. CLAIM: I can take a rental car to the ring. SURE! (BUT DON'T.) In the age of GPS, there's no such thing as going unnoticed. Every major rental-car company has clauses prohibiting Nürburgring use, so grabbing a BMW from the airport and blasting through a couple laps will result in a lifetime ban from said company. CLAIM: I shouldn't take a rental car to the ring. YOU CAN, AND SHOULD. But it has to be the right type. Try RSR Nurburg, Rent4Ring, or RaceRentCar. All are based near the track's tourist entrance and offer a plethora of prepped and insured cars. CLAIM: I'm liable to the track if I crash. DUH. Adding Armco barriers both improved driver safety and bolstered the track's bottom line. Anyone who causes an accident is responsible for damages plus the cost of the circuit's closure. One recent crash reportedly ran up $19,000 in Armco repairs. CLAIM: If I wreck, my insurance will cover it. NOPE. The Nürburgring is a public road, but after years of expensive claims from the same region (accidents happen all the time), German companies caught on. Now, pretty much every non-German insurance provider also specifically excludes the Nürburgring from its policies. That includes third-party damages and health insurance.